Karen Shahan, Haleigh Houde, Rachel Shearer were also contributors to this project. Construct an app that will combine the digital environment with the real world. Structured like a game, this app will encourage people to start projects, learn how to make repairs, and ultimately help users acquire skills that will help with home repair without having to put down their phone. 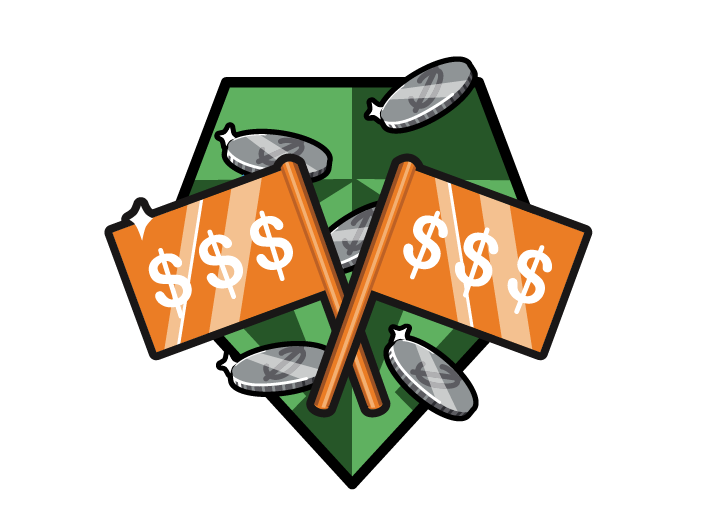 The secondary intent is to use Home Depot as the main source of supplies by incentivizing tasks throughout the game. Many millennials are less accustomed to how tools and repairs are utilized than prior generations. Home repair stores, like Home Depot, seem to be an intimidating and overwhelming place where only professionals go. Guild: The 9 specialized communities that the user can choose from to go more. Badge: What a user earns after completing all projects in that level. 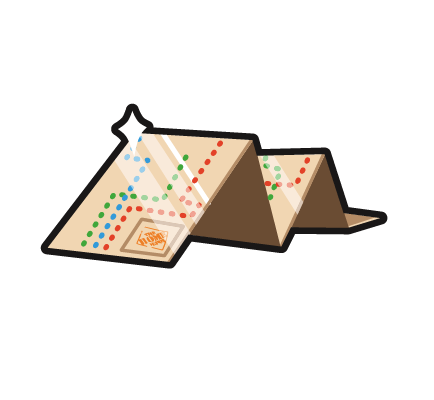 Throughout completing a badge, the user willrecieve coupons to assist in finishing a project. Level: Each badge equals one level. The levels won’t be ordered (levels are based on each badge you complete, not on difficulty). 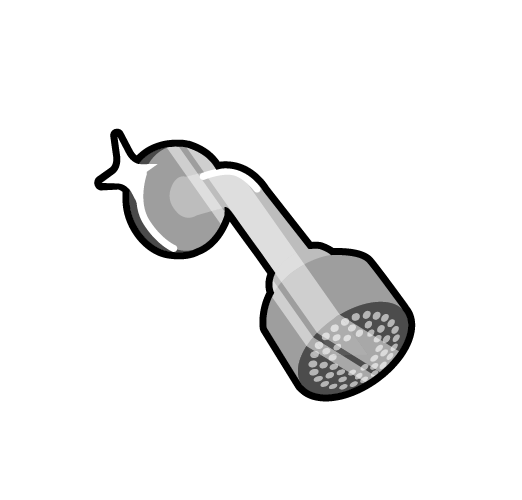 Project: a single job out of a number of total jobs that the user needs to complete in order to finish a level/ earn a badge. Each guild has a set of levels. Each level contains 5 projects: three supplemental projects that teach, and two that you can add from a curated search engine. The Build Guild App team willt monitor and curate projects and badges and report as needed. 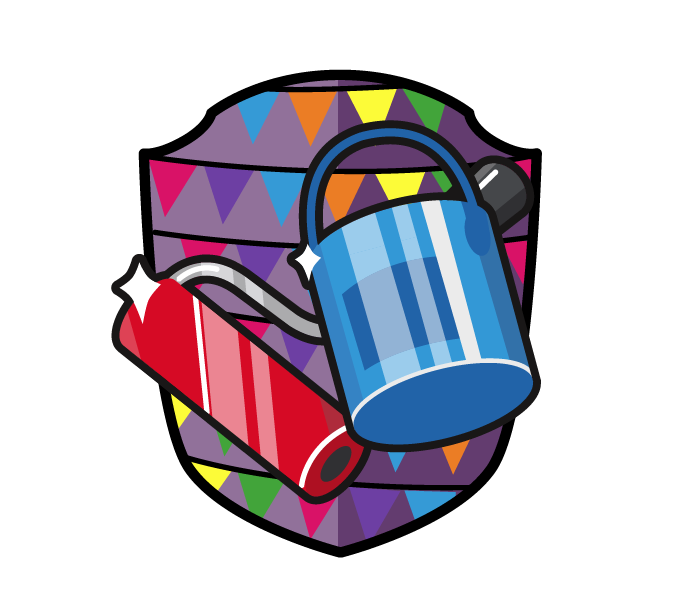 Special event projects will appear around various holidays. On certains days secret projects and badges will be available in store to lure the user in Home Depot. The intent was to create a fun world with a friendly atmosphere. Using bright colors with highly stylized icons creates a playfulness that fulfills our objective and targets a younger audience. 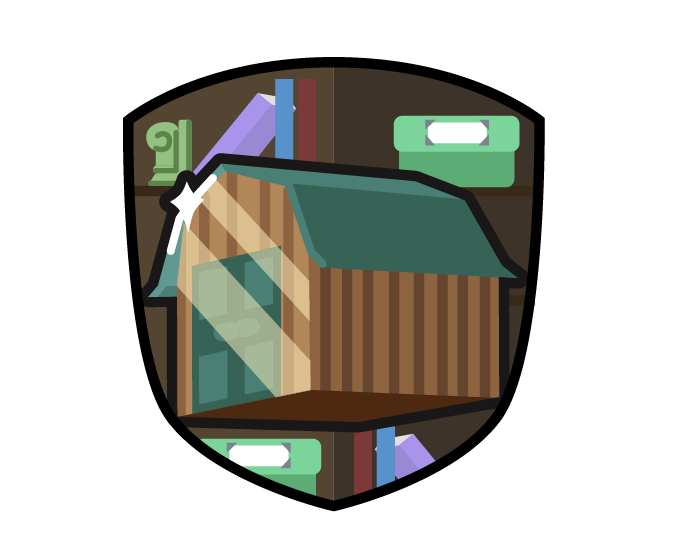 Each Guild has it's own shield and world that the user can explore. The user can skip around in the Guild Worlds depending on what they want to learn and their skill level. The badge combinations are endless. Home Depot Hot Shot- This is were the user does Home Depot related projects such as getting to know an employee, participating in in-store workshops, or finding certain items around the store. 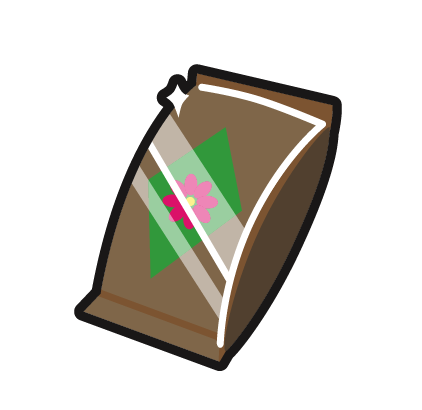 If the user goes into the store on a certain day, a secret project may be unlocked, they may get an exclusive badge, or a coupon. Garden Guru- Garden Gurus will focus on the great outdoors. The projects may include identifying the type of fertilizer the user needs for their type of soil to making an entire fenced-in flowerbed. Plumbing Pro- This Guild shows the user how to become an expert on all things plumbing. They could just be identifying the certain types of pipes or taking the entire sink apart to retrieve a ring that was lost in the pipes. Each of our icons convey either the level the user is on, or guilds with which they belong. 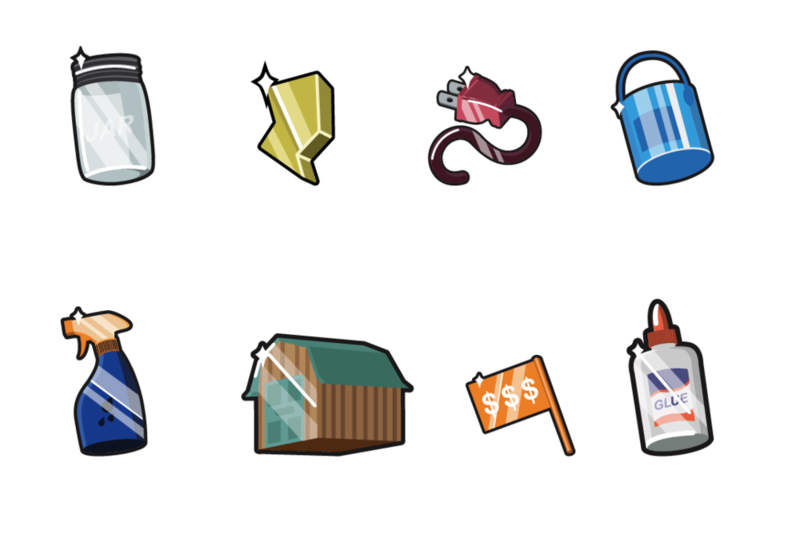 The icons are used as badges in the game, and can be won for completing a number of projects. 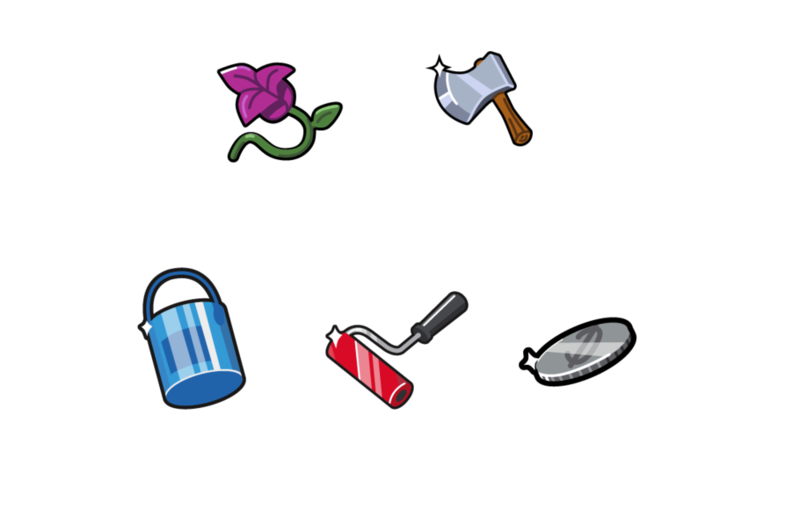 The badges are much more shiny than the average household item because the user should want to win the assorted badges for their profile. Welcome to Build Guild! Here, the user can choose a guild to play in or search all projects in the search bar. Once selecting a guild, the user will view a page like this for the guild world. Here, they can explore the world, and choose a badge they would like to work on receiving. 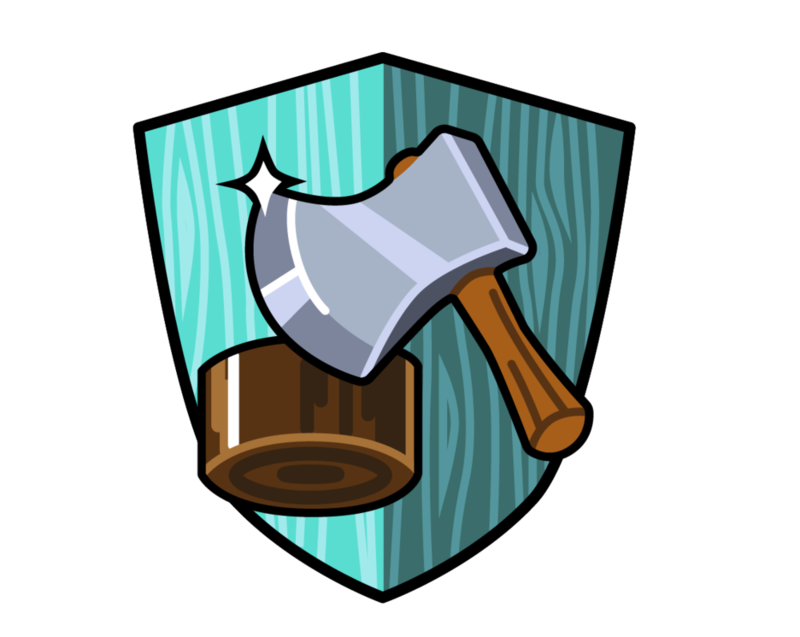 After selecting a guild, the user will select one of the floating badges to see the projects they need to complete the level, and get the badge. Once the user checks off all of the steps, they will be able to upload a photo of their work. Then they will they will be one step closer to their badge. 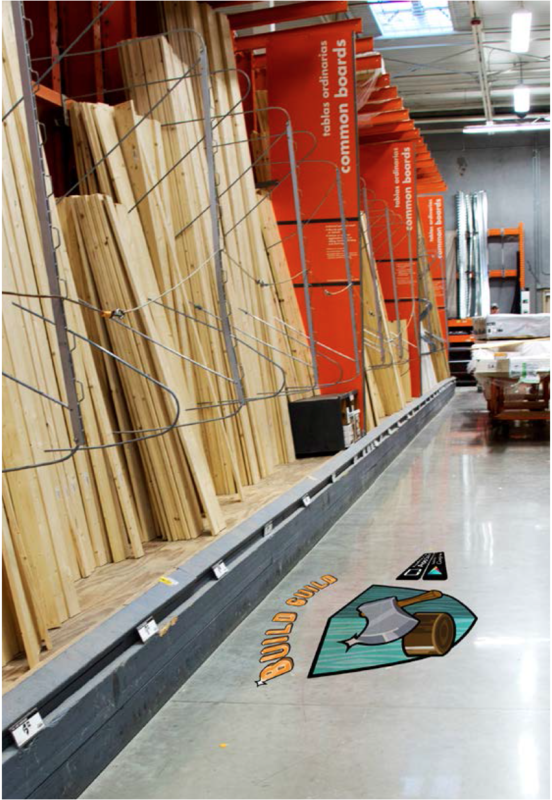 Around the Home Depot store will be floor decals instructing users to items for projects. This will also peek the interst of home depot customers who don't use the app. Kiosks can be found around the store promoting various workshops available to the public. It also doubles as a project within the app. This sign will introduce the Home Depot Customers to what is going on around the store. 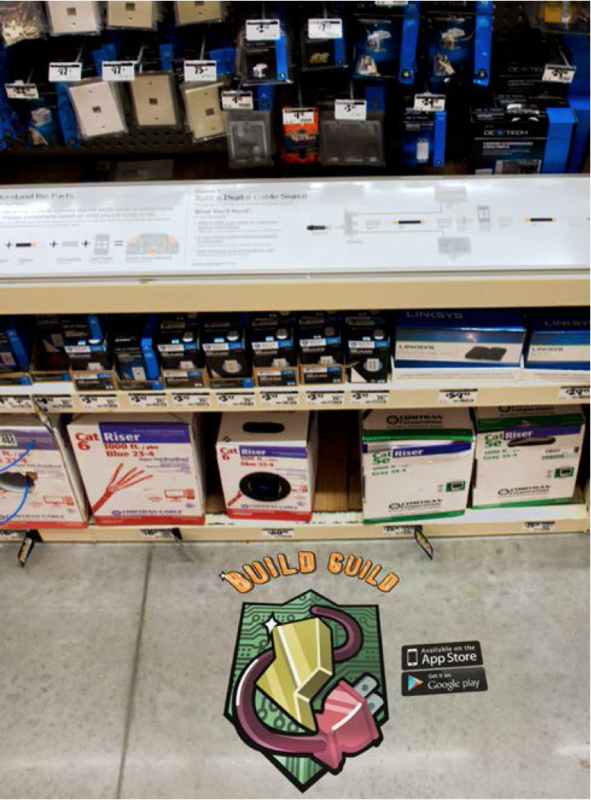 Then they can download the app to highten the Home Depot Experience. Badge installations will be featured in specific areas to spark interest in downloading the app as well as displaying all of the items for specific projects. Coupons will be awarded to badge earners through their mobile device. This will create easy access for the user, and encourage the user to continue playing the game.